HOMTOM also takes part in the Singles’ Day celebrations, discounting all the latest smartphones (including those with the ZOJI brand) of its catalog, from the cheapest to the most expensive. On the occasion of Singles’ Day, every Chinese producer (self-respecting) prepares a promotional event in his shop or special offers in view of the unbridled shopping that will be held on 11 November, day of the Double Eleven 11.11. The period is the most propitious: November is the month that anticipates the Christmas holidays with the rush to the gifts to put under the tree, but also the one with record sales thanks to the American Black Friday / Cyber Monday. HOMTOM H37 Pro is an extremely convenient smartphone since it usually costs around 85 euros but in this period it is proposed at around 70 euros. This model is equipped with a 1.3GHz SoC MediaTek MT6737, 3GB RAM, 32GB ROM, 5-inch HD display (1280 x 720 pixels), 3000 mAh battery and Android 7.0 Nougat. And despite belonging to the economic range, also integrates a fingerprint reader on the back. HOMTOM H10 is available at less than 130 euros, compared to 170 euros. It features a 5.85-inch HD + (1512 x 720 pixels) 18.9: 9 with notch screen and is based on a MediaTek MT6750T octa-core processor, 4GB of RAM and 64GB of ROM. The photographic sector is represented by a Samsung dual camera 16MP + 2MP, which is accompanied by a selfie-camera 8MP OmniVision. Do not miss the fingerprint reader laterally, Face Unlock technology, 3500 mAh battery, and Android 8.1 Oreo operating system. 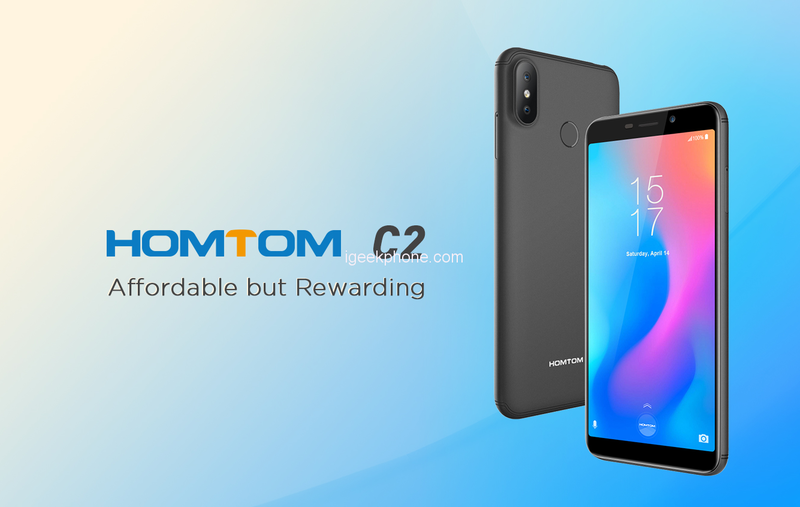 HOMTOM C2 is an alternative to the HT37 Pro model because it has exactly the same price (around 70 euros). The smartphone sports a 5.5-inch Full HD display (1920 x 1080 pixels) and is powered by a quad-core processor MediaTek MT6739, with 2GB of RAM, 16GB of ROM, 3000 mAh battery and Face Unlock. In addition, it is built of metal. ZOJI Z33 as a phablet features 5.85-inch display afford you a vivid and different visual experience. Triple cameras, 2.0MP + 16.0MP back camera, and 13.0MP front camera, you can enjoy images with 720 x 1512 high resolution. It comes with most of the features we’ve come to expect from a phablet, including 3GB RAM and 32GB ROM storage equipped with Android 8.1 OS and 4600mAh big capacity battery that you can play games faster. 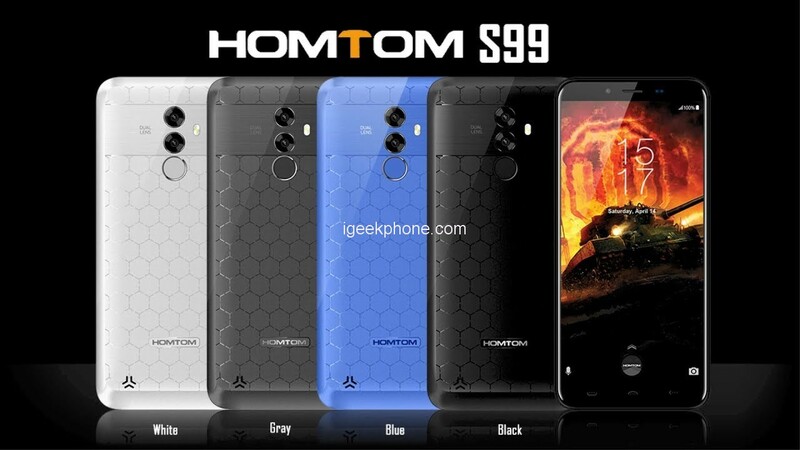 Last but not least, the ultra-cheap HOMTOM S99 with 5.5-inch HD + (1440 x 720 pixels) 18: 9 in cell display, MediaTek MT6750T processor, 4GB of RAM, 64GB of internal memory, dual 21MP + rear camera 2MP, selfie-camera 13MP, large 6200 mAh battery and Android 8.0 Oreo operating system. By far the most convenient for quality/price ratio, with a cost of 115 euros.